The Sturt District Cricket Club fields Senior Men’s teams in the South Australian Cricket Association Premier Cricket competition. 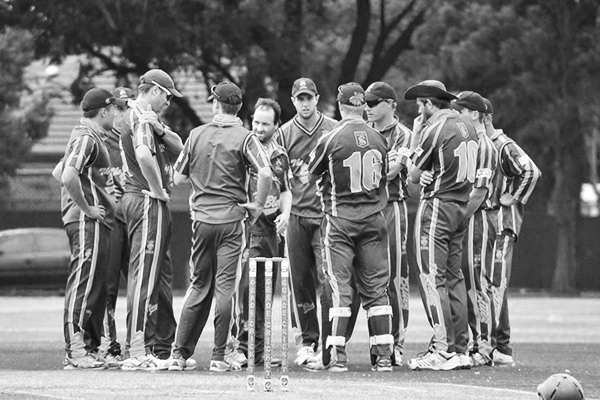 Our Senior Men’s teams play at Price Memorial Oval and Unley Oval. Practice facilities are located at Price Memorial Oval. 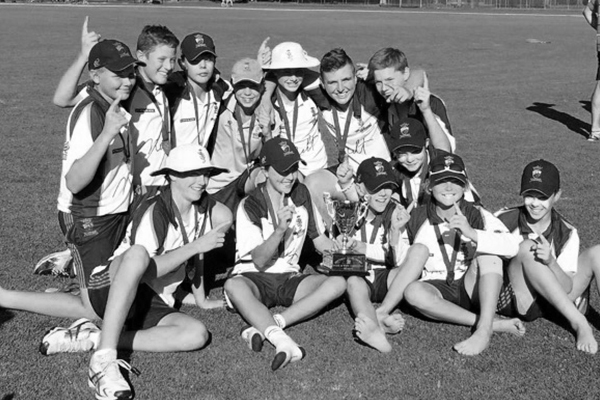 The Price Memorial clubrooms provide a comfortable environment to watch a high standard of cricket. The clubrooms provide a view that is always very close to the action. Over 40 Sturt players have represented the State. 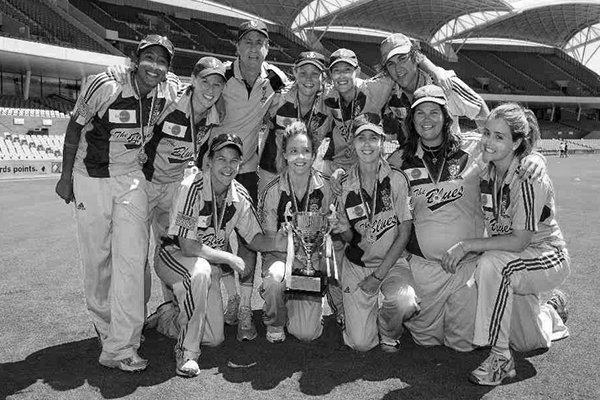 Sturt players Joe Darling, Victor Richardson, Gil Langley, Wayne Phillips and Shaun Tait have represented Australia.